Kevin Benedict, moderates this panel of digital experience and mobility experts including Benjamin Pring, Ted Shelton and Jack C. Crawford as they review and discuss the findings of Ben Pring's recent study Putting the Experience in Digital Customer Experience. Articles about the IoT (Internet of Things) have moved from technical journals to our daily newspapers. In this article we will go beyond the simplistic applications talked about in the local paper and discuss how IoT and complementary technologies, including software robots, can add real business value to the rugged outdoor work found in many industries. In the rugged blue collar environment, vehicles, high valued equipment and other assets can be connected to the IoT to wirelessly report on their status, hours of operation, location, environment, maintenance and repair needs. This data can alert management when there is a problem, event or automatically create service tickets or send alerts when an action or decision is required. The IoT has the ability to provide "situational awareness" across large geographic areas and thousands of assets all at the same time. This capability helps both decision-makers and automated systems (software robots) better understand how to optimize the use of experts, equipment and schedules across different geographic areas. Today, sensors can be connected to many different pieces of equipment and are capable of bidirectional data exchanges. That means they can both send data and receive data. Data sent to them can include commands to perform a task. These tasks may be to unlock a door, open a gate, increase or decrease the temperature, reposition a video camera, or to remotely operate equipment, think drones! This capability is powerful and we are just scratching the surface of possibilities. The IoT delivers on a vision of connecting physical and digital items to each other wirelessly through a network. These connections, and the data exchanged, can provide real-time access to information about the physical world in distant and remote locations. 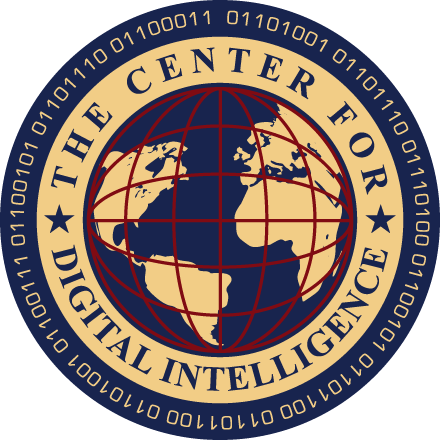 This information can be analyzed by humans or software robots and turned into actionable intelligence that can be utilized by automated systems or human decision-makers. Connected IoT devices integrated into business systems can lead to many innovation and gains in efficiency and productivity that were never before possible. In a world filled with data from mobile users, databases, websites and the IoT, the big question is what can be done with all of this data? This is where real-time analytics are required - analytic solutions that have the capacity and capability to analyze large amounts of incoming data in real-time. The results of their analysis can be utilized by humans and/or software robots to optimize productivity and efficiencies. Many of today's most advanced workforce optimization and scheduling solutions use software robots that can instantly react to the real-time data and optimize thousands of schedules and assignments in seconds (see ClickSoftware). What are software robots? 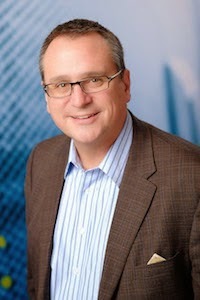 According to a new study by my colleague, Rob Brown, at the Center for the Future of Work, titled The Robot and I, humans are working smarter with sophisticated software (robots) to automate business tasks that help humans attain new levels of process efficiency, such as improved operational costs, speed, accuracy and throughput volume. In short, software robots are digital assistants and force-multipliers for humans. 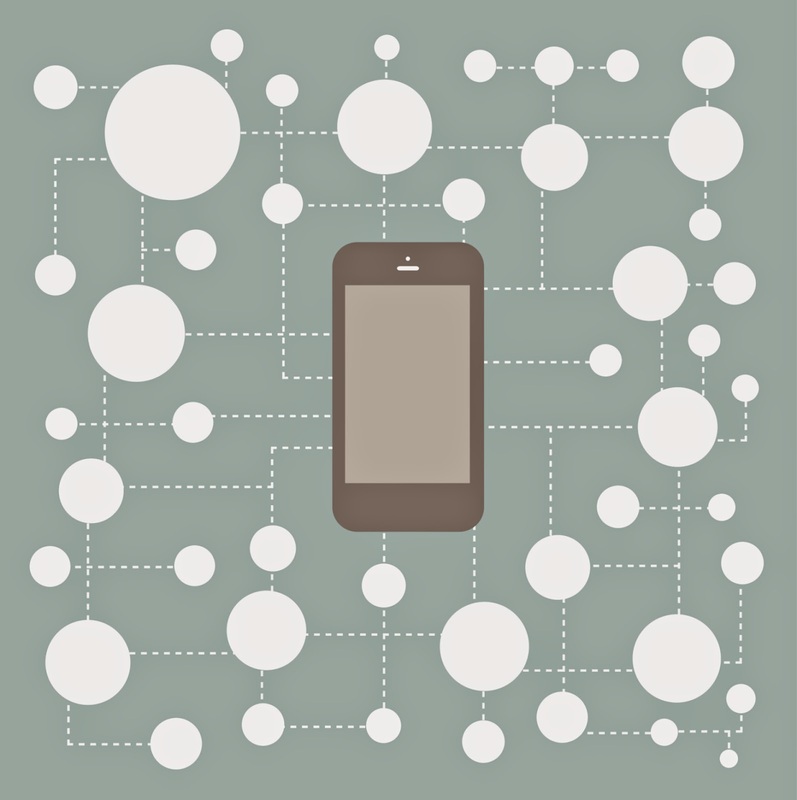 Enterprise mobility apps offer significant value on their own, but when integrated into a network with many other applications, objects with sensors, software robots and other data collection technologies, the value of this "network of applications" is multiplied. The challenge, as identified earlier, is to understand how to use this plethora of real-time data for the purpose of real-time decision-making and operational improvements. Innovations within many modern military organizations offer lessons for us in the commercial space. 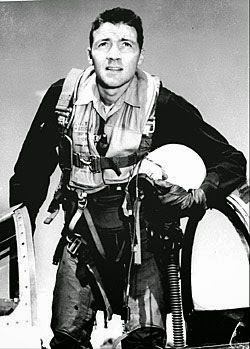 USAF Colonel John Boyd is credited with the concept of the OODA loop. The OODA loop (Observe, Orient, Decide and Act) is a concept originally applied to combat operations and processes that involves analyzing real-time data and rapidly making decisions that enable you to out-maneuver an opponent. 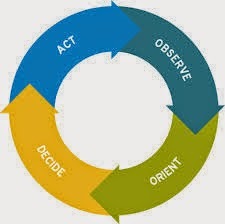 According to Boyd, decision-making occurs in a recurring cycle of observe, orient, decide and act. An entity (whether an individual, organization or software robot) that can complete a decision-making cycle quicker - observing and reacting to unfolding events more rapidly than an opponent, can thereby "get inside" the opponent's decision cycle and gain the advantage. Many of these solutions are already utilizing software robots to quickly accomplish complex tasks and to analyze and act on incoming data. Let us walk through a field service scenario together. Mobile apps and sensors (human and machine) supply the data that enables a field services manager or software robot to observe. Business analytic systems can be used to help managers or software robots to be oriented as to what the data means, and how it impacts the mission/project/task. Next the manager or software robot needs to decide what actions to take, and then act. The “loop” in OODA Loop refers to the fact that this is a continual process. Each time you complete a cycle in the OODA loop you again observe, orient, decide and act based upon the results you see from the prior cycle. The speed at which you cycle through the loop can be greatly enhanced by the use of supporting software robots. Those involved in agile development projects will recognize these cycles. If the results are positive, you can continue down that path and improve it. If the results are negative, you quickly adjust. It is a fast moving process of trial, error and adjustment until you get the results you want. The OODA loop is particularly useful in environments that are unpredictable. In these working environments, decision-making is often very difficult and without the appropriate training, or automated systems (software robots) - indecision, inaction, inefficiency or even chaos may occurs. The OODA Loop is a decision-making process that is well suited to helping people or software robots make decisions and act in situations where there is no identified plan or obvious right answer. The military has effectively implemented the OODA Loop decision making process for use in many different areas including air combat, tank warfare, maneuver warfare strategies and daily in Special Forces operations. Today, predictive analytics and software robots are utilizing OODA Loops with machine learning to cycle through analysis, decision-making and action even quicker. In fact, many of today's most advanced jet fighters require the use of ultra-fast software robots in order to maneuver and stay airborne. All of the items listed above help provide the real time visibility into your field operations that is required in a networked field services organization practicing OODA Loop strategies and processes. A high value bulldozer with an engine sensor wirelessly notifies a service provider that maintenance is needed. The information is instantly integrated into the work order management system of the service provider. The business intelligence feature analyzes the scheduling requirements related to the maintenance code that was received. Automated processes (software robots) quickly search for maintenance updates or alerts from the tractor’s manufacturer that might be related to the received code. Automated processes (software robots) review all qualified mechanics' schedules and compares them for the purpose of optimizing all schedules. Automated processes (software robots) search for the nearest location where there is an inventory of parts for that particular make and model of tractor. 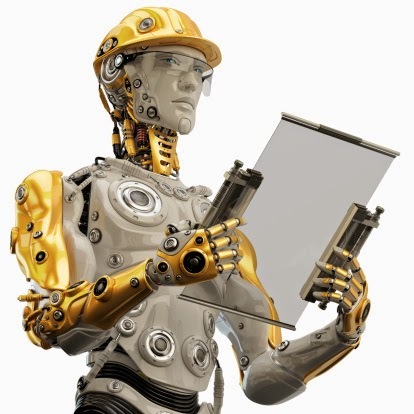 Automated processes (software robots) looks for the nearest inventory of tools and repair equipment that may be necessary to complete the job. Automated processes (software robots) search for and reports on the current account status for the customer and any relevant warranty or service contract details. All of this data is unified and wirelessly sent to the service technician’s smartphone. All of the above steps can be performed in seconds, with the right data, analytics, processes, solutions, software robots and strategies, but only when accurate and real-time data is available. 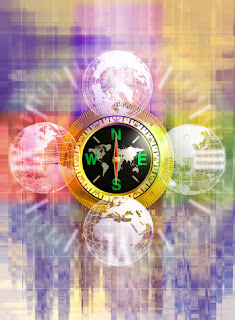 In summary, the Network Centric Operations concept seeks to translate an information advantage, enabled in part by mobile, IoT, analytics, management solutions and software robotics into a competitive advantage through the robust networking of well informed geographically dispersed people and assets. This networked organization, using the OODA loop decision making cycle, has the tools necessary to make good and quick decisions in chaotic and unpredictable environments.